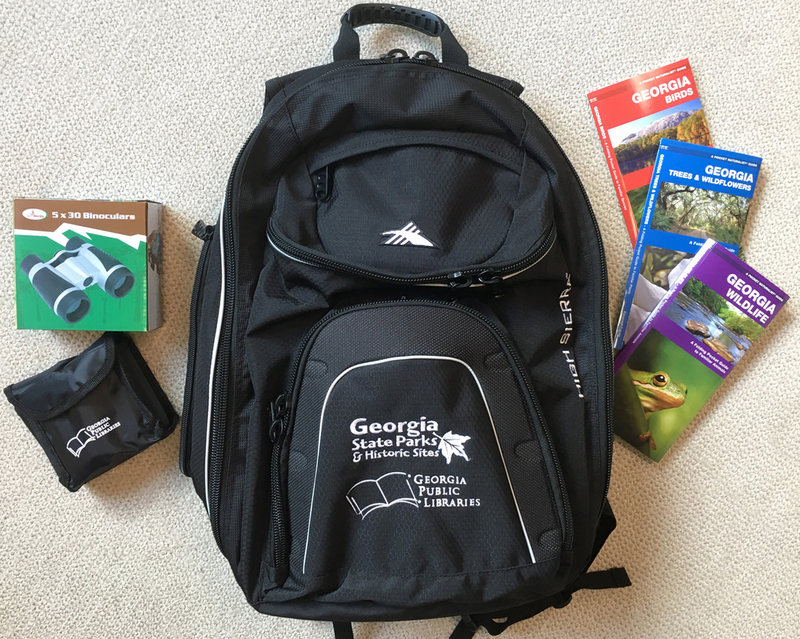 State Parks partnership backpack with binoculars and maps. Through partnerships with organizations across the state, Georgia’s public libraries provide families with educational and recreational opportunities to spend time together while saving money. Summer reading to puppet shows to outdoor activities – there’s something to do in every corner of the state! These partnerships are popular, and some are seasonal, so check with your local library for details and availability. Libraries, if you need promotional posters or bookmarks, please contact Dustin Landrum. 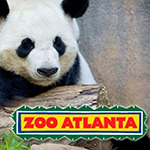 With your free library card, you can check out passes for free and reduced-cost entry to places like Zoo Atlanta, Georgia State Parks & Historic Sites, The Center for Puppetry Arts and more. 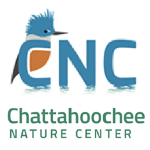 Use your library card to check out a pass, good for four people to get free general admission to Chattahoochee Nature Center’s 127 acre site in Roswell. 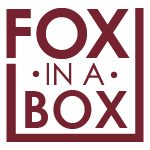 Through our partnership with the Fox Theatre Institute, “Fox in a Box” will give Georgians of all ages an opportunity to learn about the rich history of the Fox Theatre and America through engaging, family-friendly learning sessions. “Home Run Readers” rewards students in grades K-12 throughout the state of Georgia with a FREE Braves ticket for reading books and completing an online activity. For grades K-12. Read and earn a free ticket with the purchase of an adult ticket to an Atlanta Gladiators hockey game. This partnership covers 19 metro Atlanta-area library systems in 42 (of Georgia’s 159) counties. For students in grades K-12. Read at least five books between now and August 28, receive a Check It Out Reading Challenge bookmark, and get a free youth ticket with the purchase of at least one adult ticket to a 2017-18 Atlanta Hawks regular season game. Use your public library card and check out a “ParkPass,” which exempts you from paying the daily $5 parking fee at state parks. 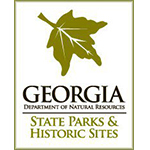 The Historic Sites Family Pass exempts up to four visitors from admission fees to state historic sites operated by Georgia State Parks & Historic Sites. 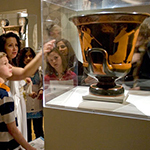 Individuals and families with a valid Georgia library card can now check out a Family Pass to the Carlos Museum at Emory University for six people. 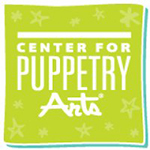 Citizens with valid library cards can check out the Center’s “Passport to Puppetry” at any participating public library in all 159 Georgia counties. This pass is valid for up to four museum admissions. With your library card, Georgia residents can check out the Zoo Atlanta Library Pass for free admission for a family of four.